We are a luxury travel agency specializing in luxury villa, resort, cruise and yacht charter vacations around the world. Our mission is to arrange global customized travel experiences and active adventures that enrich the lives of our discerning clients. 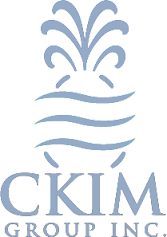 Email me jobs from CKIM Group, Inc.